New upcoming events and classes! | Got How? New upcoming events and classes! So earlier this week I polished off and submitted my soon-to-be-third published novel Wolf & Devil: Demon Days to Tyche Books, which will probably land on shelves sometime in the fall (likely October, as Furr did before it.) What now? On to the next episode. I’m busy behind the scenes with Coffin Hop Press, including working on a couple of short crime books for their new Noirvellas line. I’m also overhauling a project I worked on with the amazing Red Tash (if you haven’t read This Brilliant Darkness or Troll or Derby, do yourself a favour…). We had written 80-90% of it back four or five years ago, and I think it’s high time to finish it up. Joan of the A.R.C. was probably the most fun I’ve ever had writing a book. I like to describe it as “Good Omens for the Eleventh Doctor crowd”. Originally a “New Adult” kind of madcap-sci-fi-coming-of-age-romp, we will possibly try to age it down for a more YA crowd so that my kids can finally read one of my books beyond the copyright page. I’ve also been recruited as the local chair for the Chiaroscuro Reading Series (aka ChiSeries), a fantastic literary reading series sponsored by the amazing crew at ChiZine Publications. I previously hosted their inaugural event last summer, but now I’ll be organizing as well. Plans are in effect to launch the next event in May. Stay tuned for more on that! In the meantime, if you’re looking for places to stalk me, or you want to come listen to me pontificate on all things genre. I’ve got a panel session at the Calgary Comic Expo on the 28th of April, and a whole summah worth of classes with the Alexandra Writers Centre Society. Explore the evolution of Storytelling from a universal prospective. We will zoom way out take a look at the cultural paradigm shift that is challenging the traditional story model. Take a closer look at the history and mechanics of one of the most prevalent subgenres of today. Vampires, and Witches and Ghouls, Oh My! The history and traditions of Gothic Horror explored, exposed and explained – from Shelley to Poe, from Lovecraft to Gaiman. 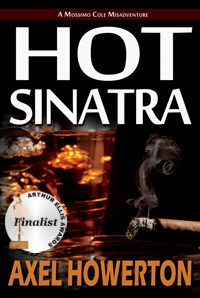 A one-night primer on the history, tropes and stylistic ins and outs of writing Noir and Hardboiled fiction. A one-day workshop exploring how to infuse your work with danger, excitement, memorable characters, and just the right amount of levity. How the Victorian era’s great detective became today’s biggest cultural phenomena. An examination of Public Domain characters, how to write them, and where to get your stories published. 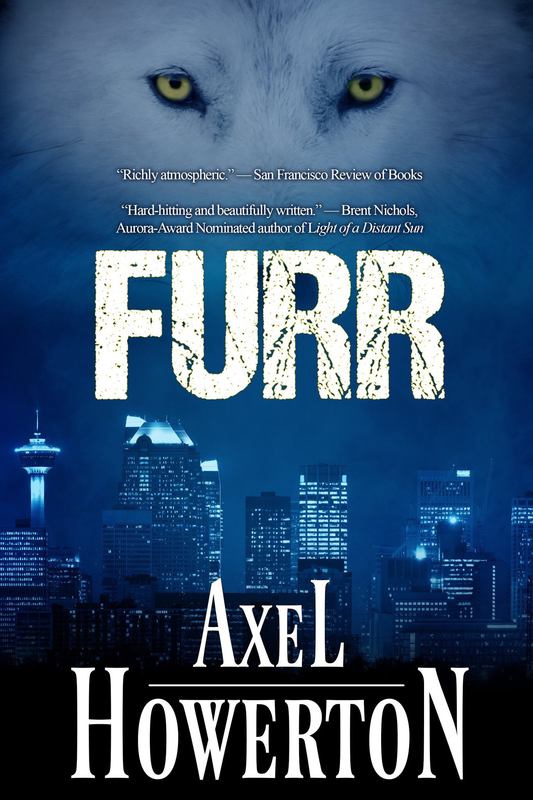 Previous PostAWCS Alberta Skies and #NoirBarYYCNext PostPut some FURR on your Aurora Ballot!